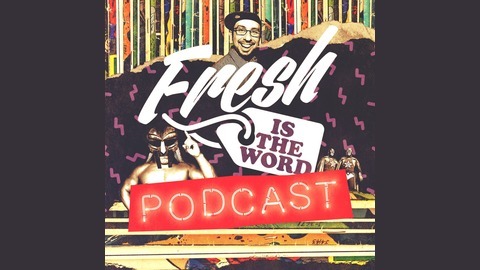 The pop culture podcast hosted by Kelly "K-Fresh" Frazier delivering wisdom through great stories from the minds of bright creatives from the worlds of music, pro wrestling, comic books, and who knows where else! If it's a good story, I want to help tell! 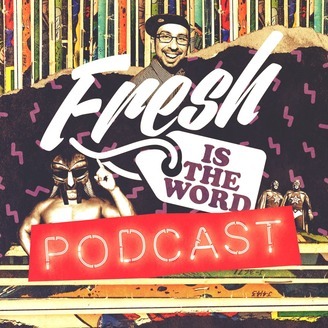 Become a supporter of this podcast: https://anchor.fm/freshistheword/support. Our guest this episode is Ephie Aardema, who is currently playing the role of Dawn on the touring production of Waitress the Musical. This Tony Award®​-nominated musical is brought to you by a groundbreaking, all-female creative team featuring original music and lyrics by 6-time Grammy®​ ​nominee Sara Bareilles, a book by acclaimed screenwriter Jessie Nelson and direction by Tony Award winner Diane Paulus. The musical is based on the 2007 film of the same name, written by Adrienne Shelly. Along with her role in Waitress, Aardema recently originated Tai in Clueless The Musical. During our conversation, we talked about how she went straight from doing Clueless to Waitress, learning her new roles, her experiences thus far with Waitress, her upbringing, how her side gigs are in service of her time doing musicals, how she tries to enjoy all the cities that the musicals take her to and her love of plants.